The question of whether child sponsorship fits into that and more importantly whether it helps is a very easy one to answer, yes, it does on both counts. 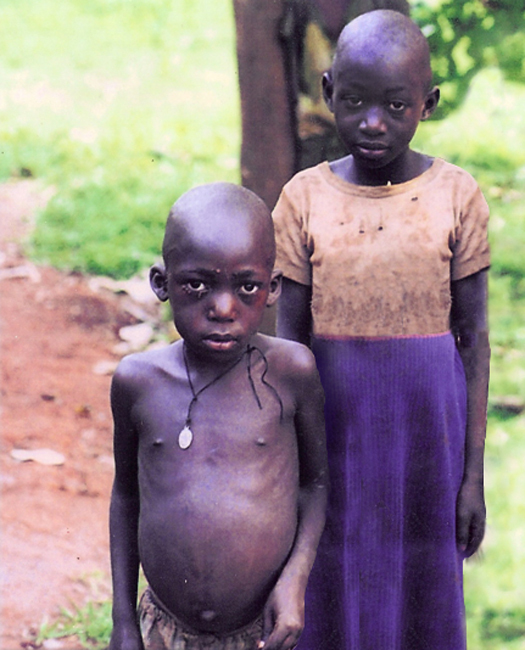 Child sponsorship has been the backbone of our fundraising strategy for many years. 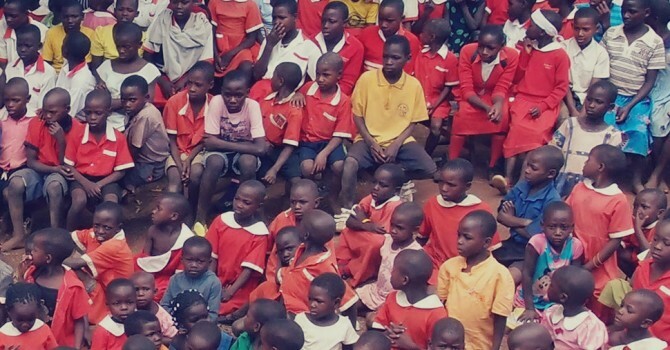 Regardless of whether those sponsorship funds come from an individual in the UK, Uganda or from more sustainable sources, a carefully considered and well managed system of child sponsorship provides a world of opportunities to many, where before there were none. Ten years ago Alex (aged 5) & Ruth (aged 9) were living with their grandmother, having tragically lost both of their parents. Their situation was desperate, their health was suffering and attending school was not even a consideration, as more pressing daily needs took priority over school fees. 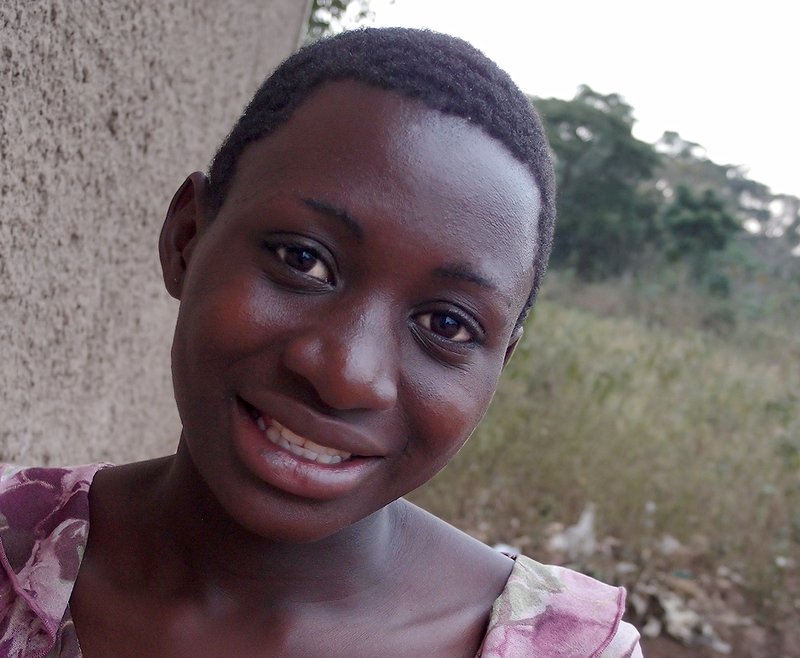 Through child sponsorship both Alex and Ruth have seen their lives transformed, as has their younger sister Susan. There’s no question that child sponsorship is a simple and very effective means of providing opportunity and improving lives. Whether funds come from an individual donour or an initiative of the local community it’s clear that child sponsorship is a very worthwhile endeavour. Both Alex and Ruth are testament to the fact that the simplest of ideas can affect the greatest change. 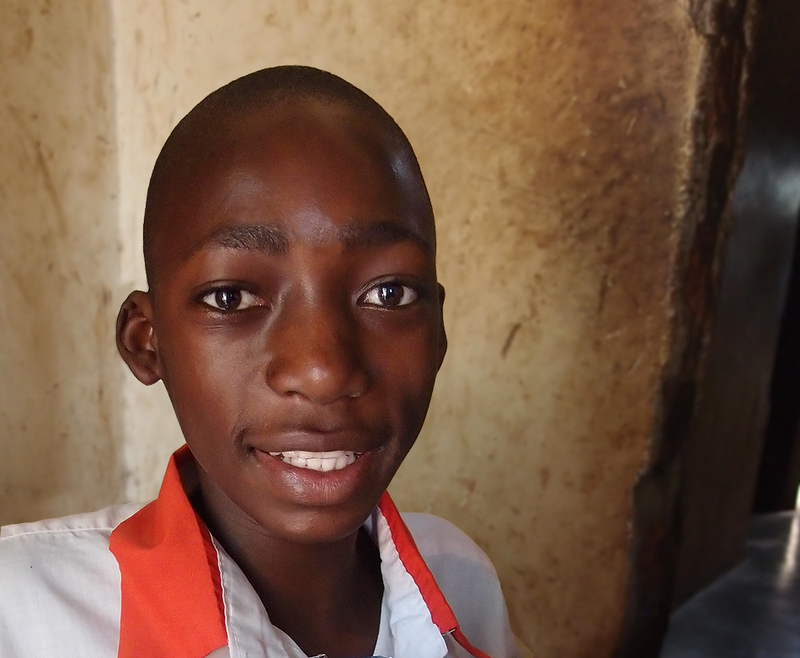 Find out more about child sponsorship on our information page HERE.